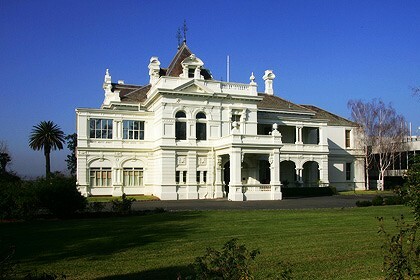 Malvern is one of Melbourne’s affluent suburbs. 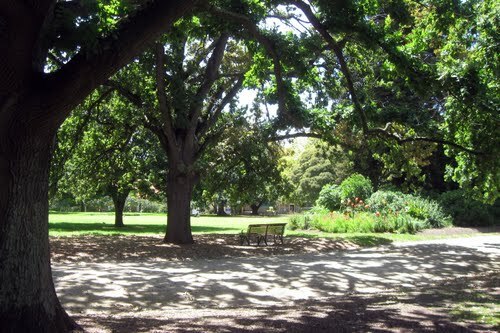 Located 8 kilometers southeast of the Central Business District, it is part of the City of Stonnington with a population of 9,504. The first settlers of the area came in 1835 and John Gardiner was one of them. A creek and road in the area were named after him although the road was later renamed to Toorak Road which ran from South Yarra to the junction of Gardiners Creek. Among the first structures built in Malvern were the post office which opened in 1860 and the Malvern Railway Station office. By 1886, the shire hall was put up on te corner of Glenferrie Road and High Street. The suburb of Malvern also has several attractions worth exploring. 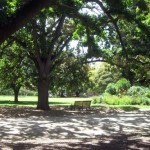 It is home to some beautiful Victorian parks and gardens such as the Malvern Gardens in Spring Road. The Malvern Central is where a variety of restaurants, shops and boutiques can be found. The high-end David Jones department is also housed here. Heritage buildings that date back to the 19th century are other attractions in the area and they are included in the Victorian Heritage Register. Among them are the Stonington Mansion built in 1890, the Malvern tram depot, the former ES&A Bank and the Malvern railway station. The St. Joseph’s Parish Church and the De La Salle College tower building add to the list of significant buildings in the suburb. Educational institutions are present in Malvern as well. These include the De La Salle College, Malvern Primary School, St. Joseph’s Primary School and the Malvern Central School.